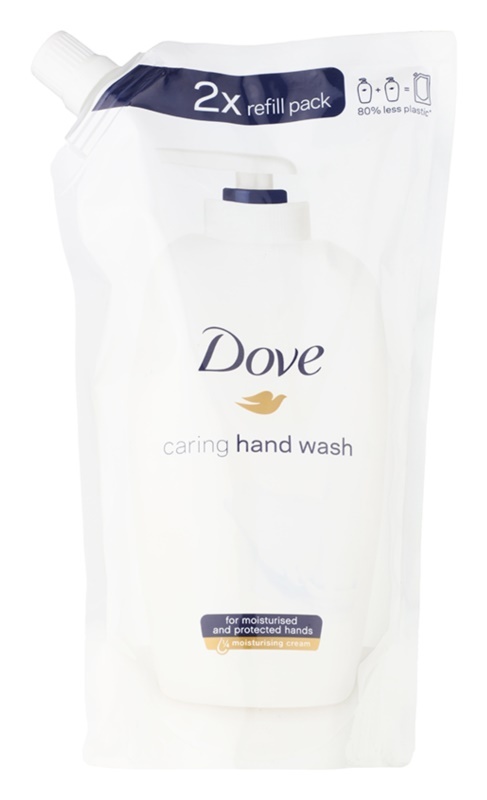 Dove Original Original liquid soap cleans your hands gently yet effectively, giving them nourishment and care. Apply to wet hands and lather gently. Rinse hands thoroughly. 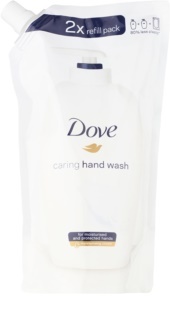 Can also be used on the body.